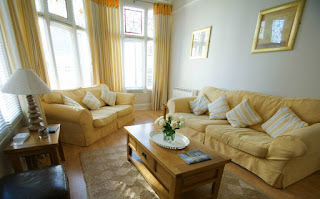 St. Saviours Reach (1 bed apartment) & Eagle's Nest (4 bed apartment) offers self catering accommodation in Dartmouth. 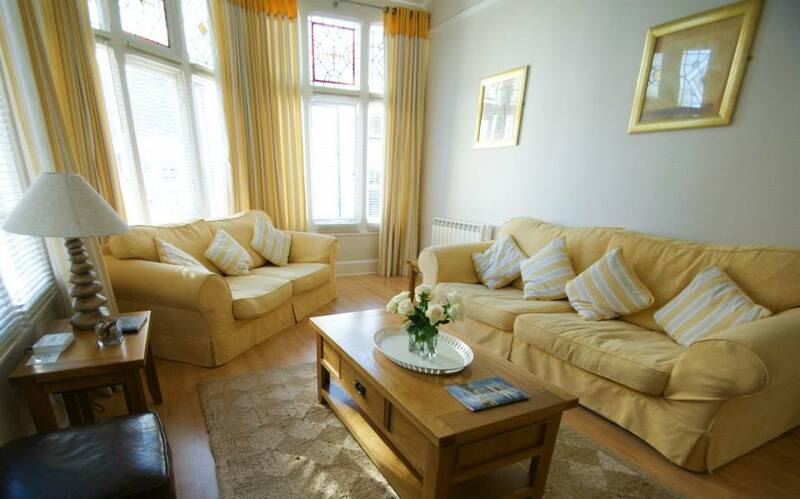 The two spacious apartments are in the centre of town. The properties can be let together and are perfect for exploring Devon. Home to the River Dart, Dartmouth lies at the mouth of the estuary. You can wander around the ancient streets and find a range of boutique shops, delicatessens, Michelin star restaurants and art galleries. You can visit the cobbled marketplace to find locally caught seafood and produce at the farmers market. Something for everyone here in the beautiful town of Dartmouth. Fishing and golf are available nearby.